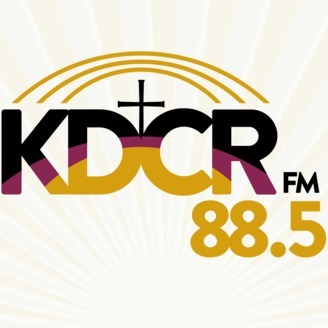 The KDCR 88.5 Podcast features interviews, commentary and other audio of interest from Dordt College's campus radio station KDCR 88.5. 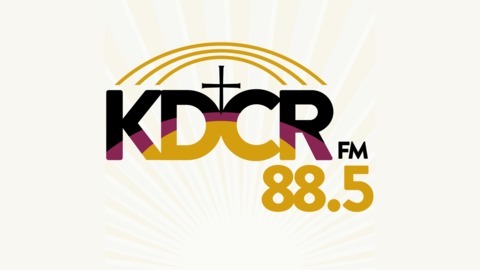 KDCR follows in the Reformed, Christian tradition and strives to obediently communicate God’s unfolding creation, equipping and encouraging listeners to live according to His Word. John Slegers is joined by Iowa State Senator Randy Feenstra after Week 14 at the State Legislature.